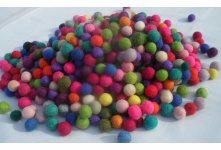 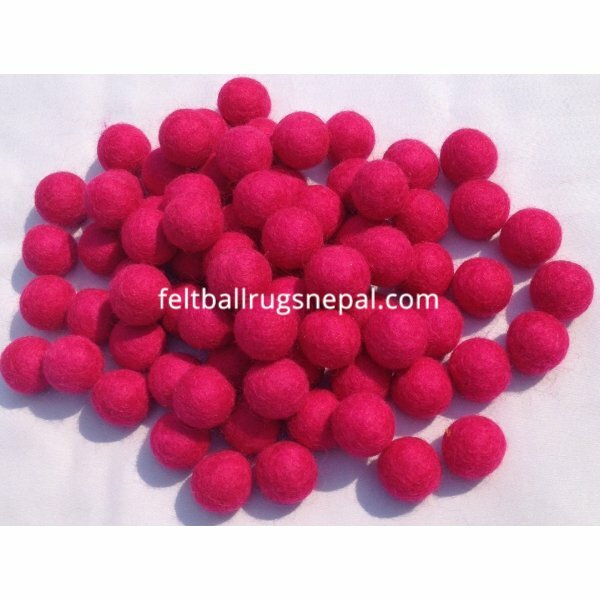 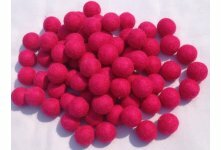 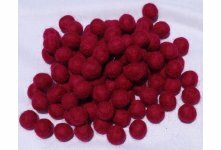 Handmade 1000 pieces hot pink colour felt balls wholesale from Nepal. 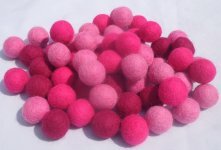 Made of 100% sheep wool. 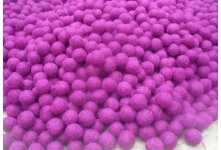 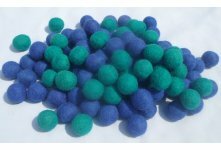 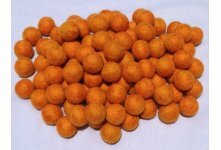 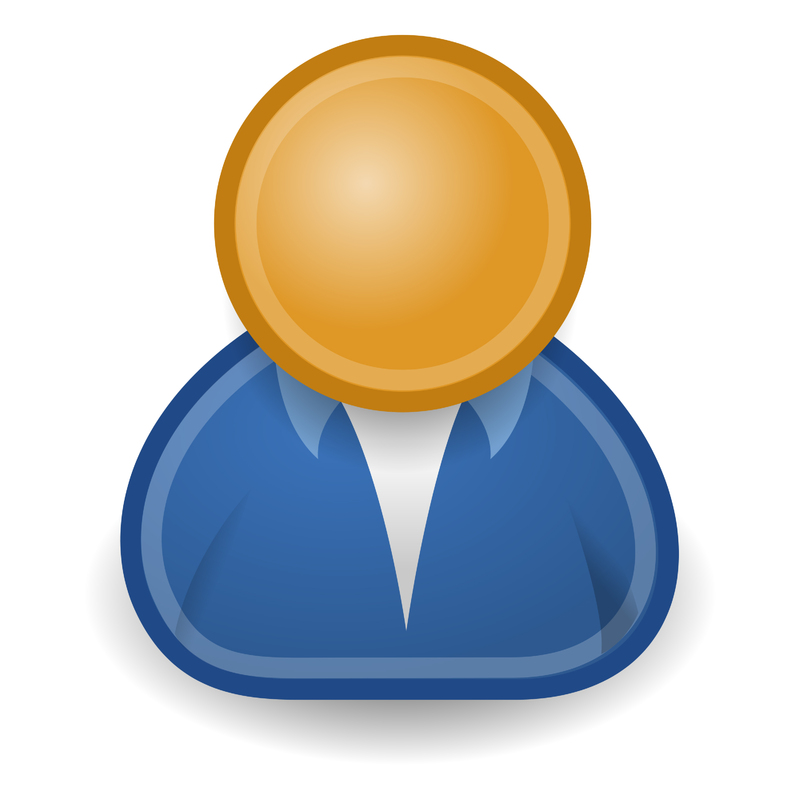 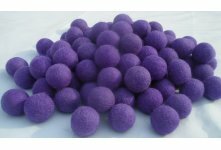 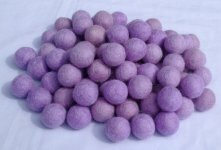 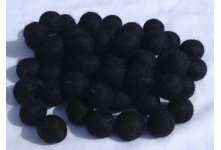 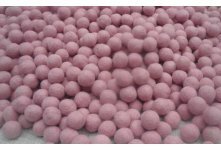 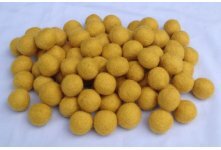 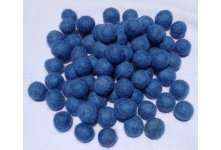 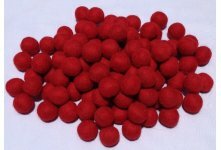 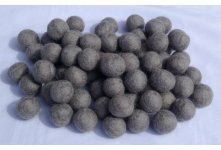 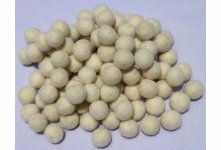 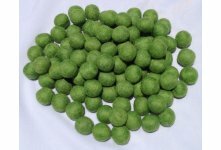 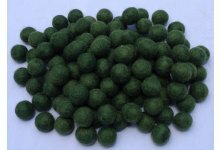 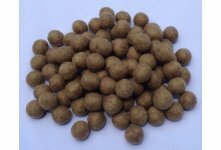 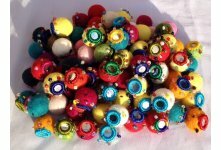 We provide different sizes (measured in approximate diameter in cm) and color balls at very competitive prices. 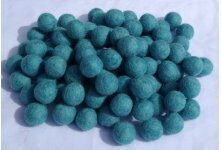 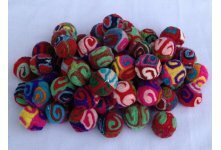 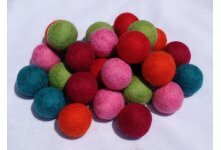 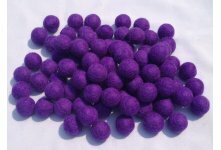 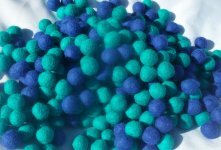 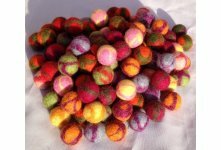 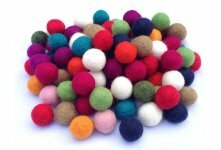 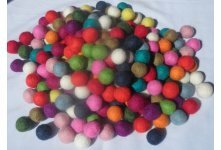 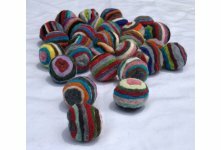 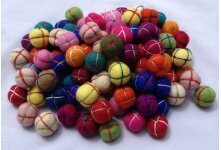 If you want another size and colour felt balls please contact us. 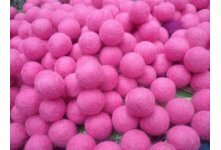 We do custom size and colour also.